WordPress security is a topic of huge importance for every website or blogger owner. Each week, Google blacklists around 20,000 websites for malware and around 50,000 for phishing. You may think that you have dotted every ‘i’ and crossed every ‘t’, but the truth is, a hacker can swoop down on your hard work. Yes, they can target your page just for the heck of it. In order to avoid this growing issue, we have listed some of the easiest and cost-efficient ways through which you can protect yourself. Here are the 8 Important Cyber Security Tips for Every WordPress Blogger that will make it literally impossible for your blog to fall into the hands of an internet thief. 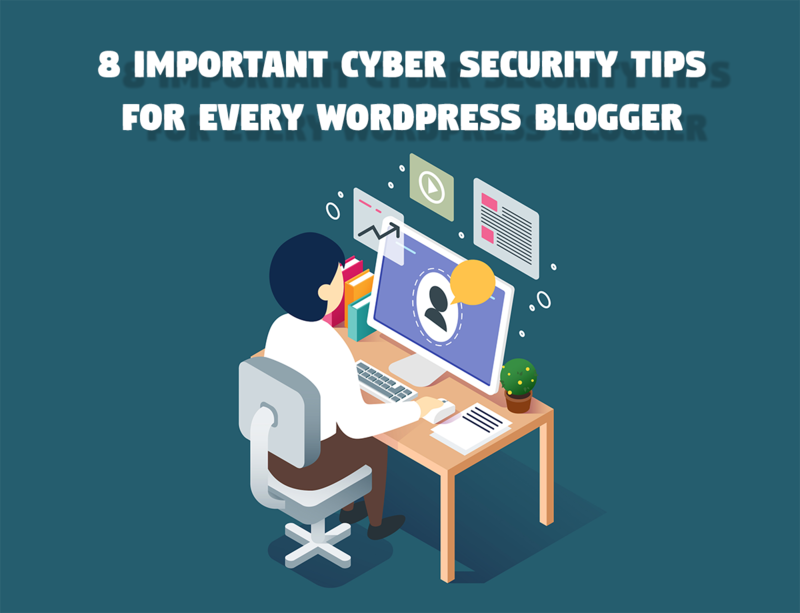 The first of these 8 important cyber security tips for every WordPress blogger is to protect personal information. Every individual who understands the basics of internet usage, must understand how to defend his online properties and information. Anytime you jump onto a website using a connection that is not secure, you increase the risk of an attack on your computer. 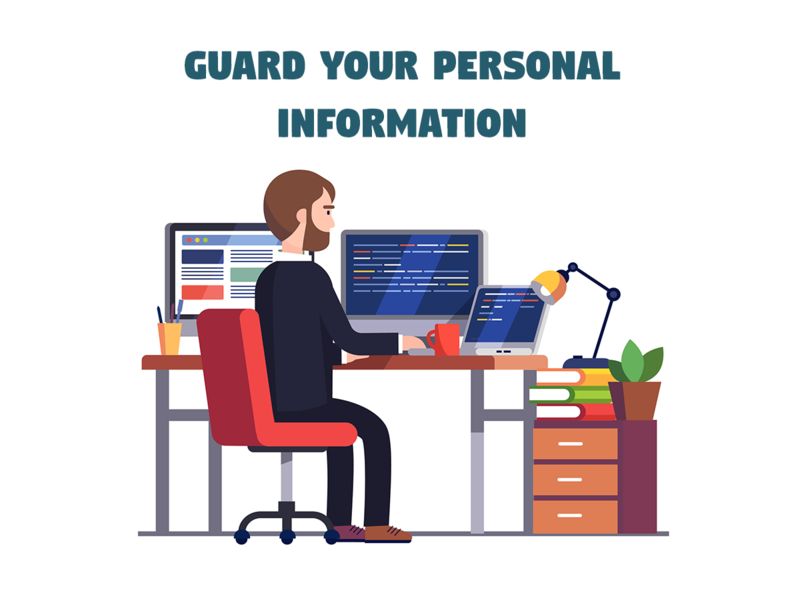 Those individuals who do not store personal files on their computer are at risk to be attacked. Web browsers contain your login information. If you have ever used public Wi-Fi, you may be at a greater risk of cyber attack. Internet thieves can easily find your device over the unsecured Wi-Fi connection and receive your personal information. Instead, if you keep your device connected to a Virtual Private Network, you are more unlikely to have any of your information stolen. A Virtual Private Network, or VPN, actively encrypts your online traffic by keeping an encrypted connection to an offsite secure server. This may be located in the same location as you due to the fact that many VPNs give multiple locations to choose from. This type of connection helps you appear as if you are actually located in close proximity as the VPN. In the meantime, the VPN connection exports all of the requests made, so your personal information, as well as your IP details, are kept hidden. The details will be viewed in your place. A VPN actively maintains your electronics while connected to public Wi-Fi. This encryption is hard for hackers to solve making it one of the most powerful sources of defense for millions of users. Second of these cyber security tips for every WordPress blogger is creating a difficult password. It is sad to say that few people know the difference between a bad and great password. Nonetheless, it can make a tremendous difference for you and your online presence. 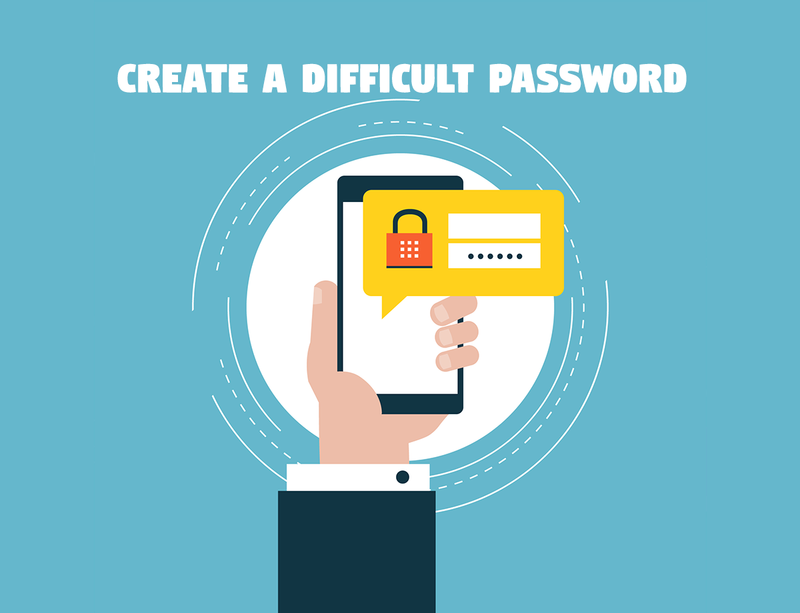 To wrap it up, in a nutshell, your password is viewed as weak if it does not include numbers, letters, and a symbol. You should aim to create a password with more than eight characters long if possible. Also, try your best to quit creating passwords inspired by any of your personal information. This can be anything like your name, where you live, your username, blog info, your date of birth, or even worse your social security number. This seems like common sense but it is the downfall of plenty internet users worldwide. Any of those passwords will make it easy for hackers to break into your blog. Guard your website password from those you may be close with and especially from any personal information online. Keep your connections secure. Ensure that you switch your passwords regularly and never recycle password for multiple accounts. 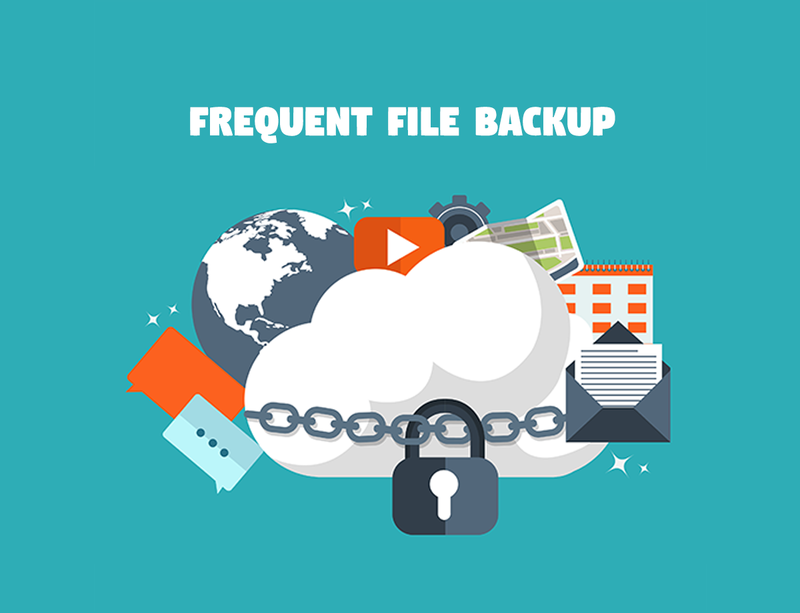 A great piece of advice to you is when you want to be protected, you must back up your files. When you back up your blog, hackers cannot get to your site. A great backup actually edits and clears all posts so you don’t have to worry about replacing your hard-earned content. In addition to this, it is advised that you store your files on a flash drive and, if possible, on numerous computers rather than one. In this way, your files will be safe even if your computer decides to crash. 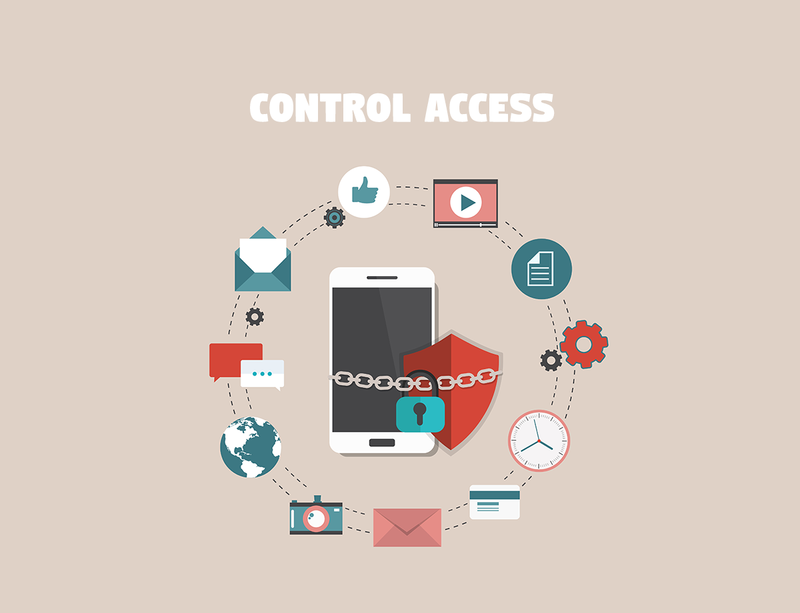 In order to keep your website fortified, you must refrain from allowing anyone to get a hold of your account. Never share your password with anyone on the internet. This also goes for simple emails to yourself. Avoid this activity at all costs. 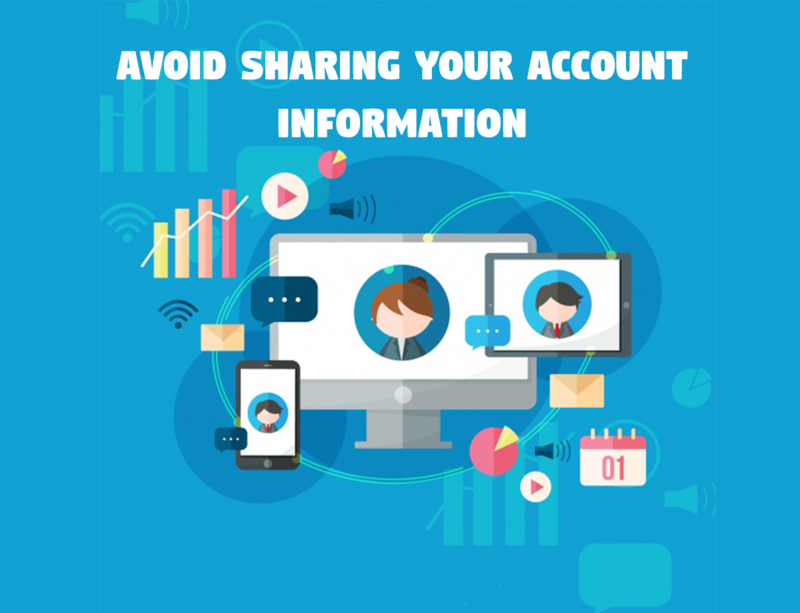 It is also smart to keep your email address unattached from the one connected with your blog. Not only will this keep matters balanced, it will also keep everything safe due to the fact that you are unlikely to be offering others your blogging email address as much as you are your personal email address. One of the best cyber security tips for every WordPress blogger is to keep up with the plugin and theme updates. 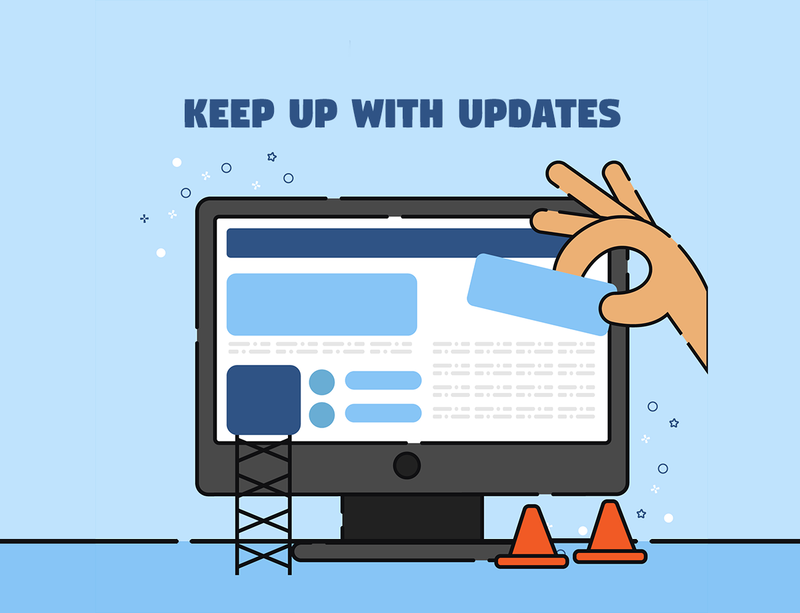 It is important that you constantly update your blog plugins when there is a new update available for you. When your software is old, hackers are open to target you. Software updates usually solve any open space the program might include. This makes it more secure. The truth is not every company lets you know that they have new updates. For this reason, you should check your software every so often to see if you are eligible for an update. 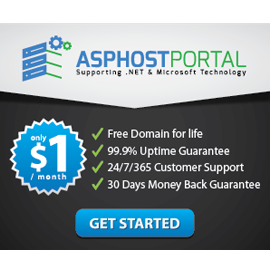 Don’t use your generic admin account on WordPress because they are targeted all the time by hackers. Create a new admin account and delete the old one. Never give access in your admin panel to third parties. No list of cyber security tips for every WordPress blogger can ever complete without mentioning the importance of security software. Remember that your PC or laptop is not the only thing that actually needs cyber protection. 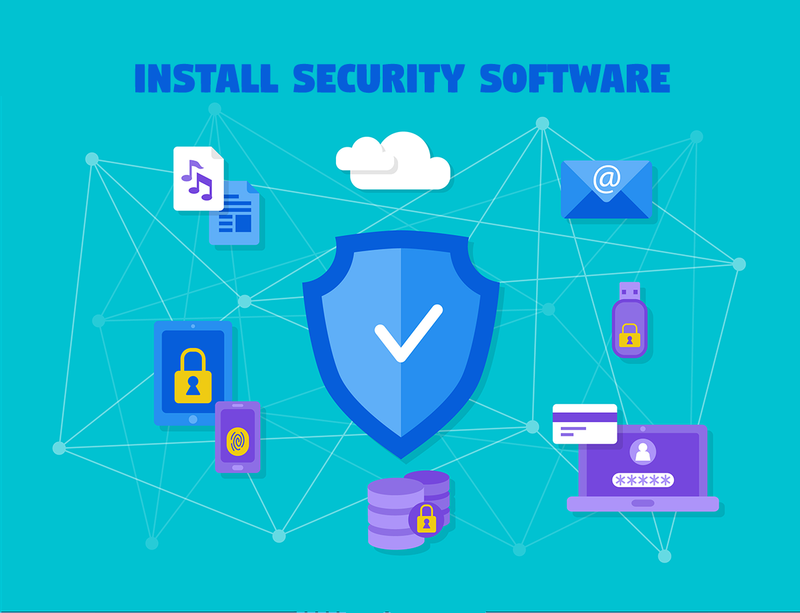 Your blog definitely needs security software and you should install it as soon as possible. There are multiple tools you can use – and you can find them in the WordPress Store online. Scan your content for wrong URLs, install a firewall, and block brute-force attacks. Be very careful when publishing banners ads on your blog. Do a proper check on ad networks before dealing with them. Ask if they take security measures to protect their servers. 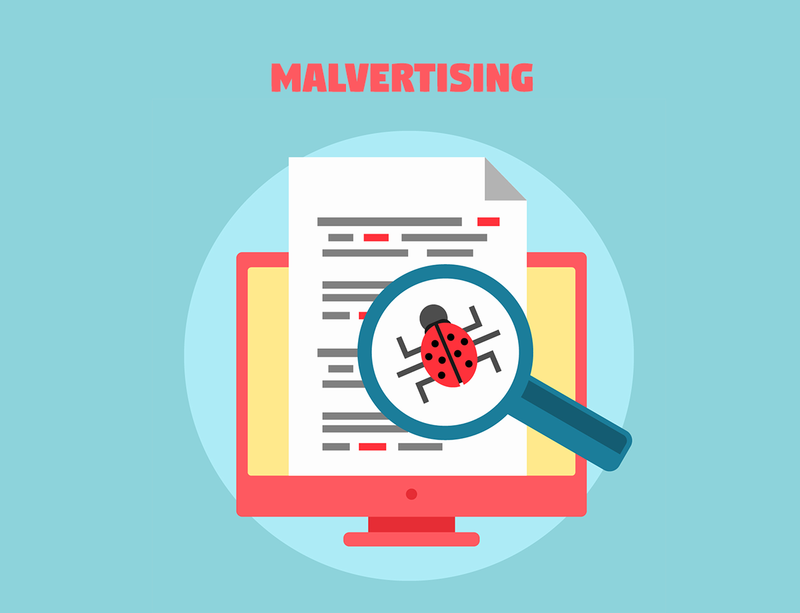 According to the Online Trust Alliance, malvertising is up by 200% since 2003. Now that you understand a few security issues happening today, don’t let it discourage you from continuing on your blogging journey. Keep writing. Only, do remember that there are hackers seeking someone to devour. They live to make your life harder. Endeavor to incorporate the right security tips into your daily life. By using the invaluable information in this article, you should be able to prevent the further attack on a fraction of the cost.